We are happy to introduce you to LuminaSkin's e-news. 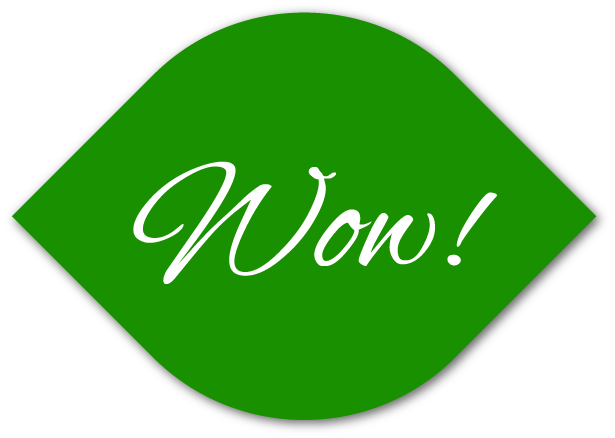 Monthly you will find a featured article, hot trends, promotions, case studies and a spa cuisine recipe. 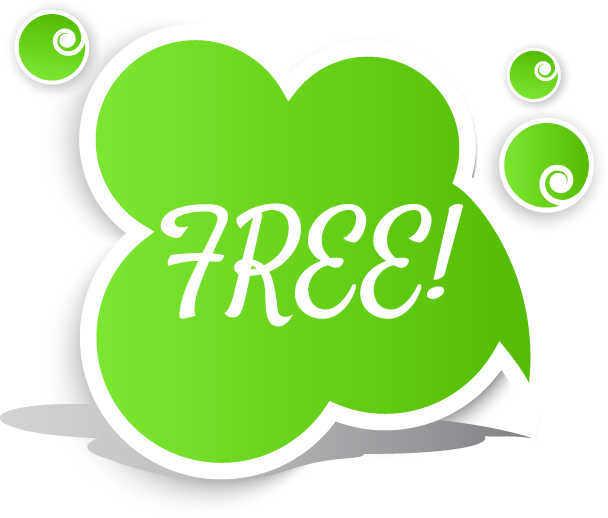 We invite you to take advantage and benefit from this valuable content. 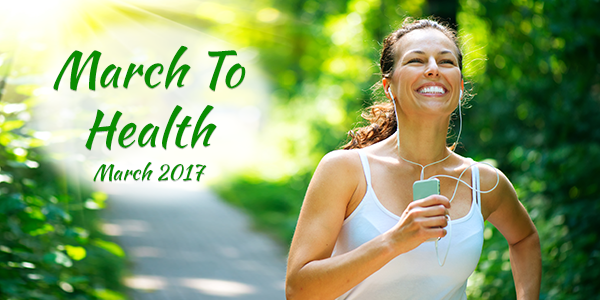 In this issue we are focusing on marching into health! Feel free to share this issue with friends and family member so they too can discover tips on how to look younger and be healthier! Add areas and save money! 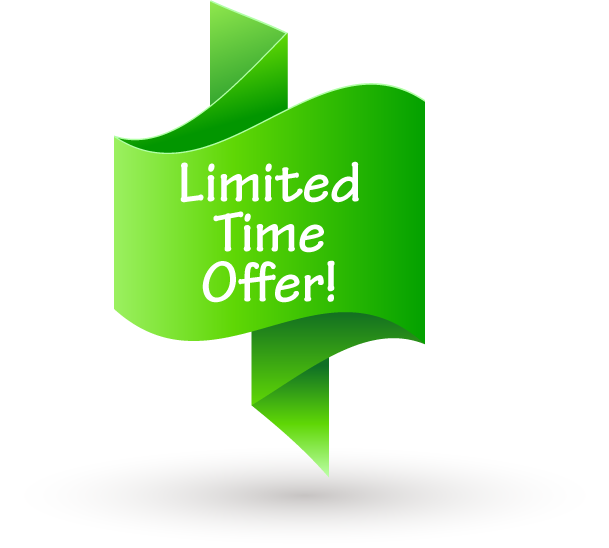 Special pricing applies to single area. Combat the signs of aging this season! If you want to return to a younger, more refreshed, and less tired-looking version of yourself, a LuminaSkin treatment with a volumizing filler can do just that! Juvederm has the unique ability to immediately restore lost volume and stimulate the production of your own natural collagen. No one will know, everyone will notice! Space is limited! Reserve your transformation today. 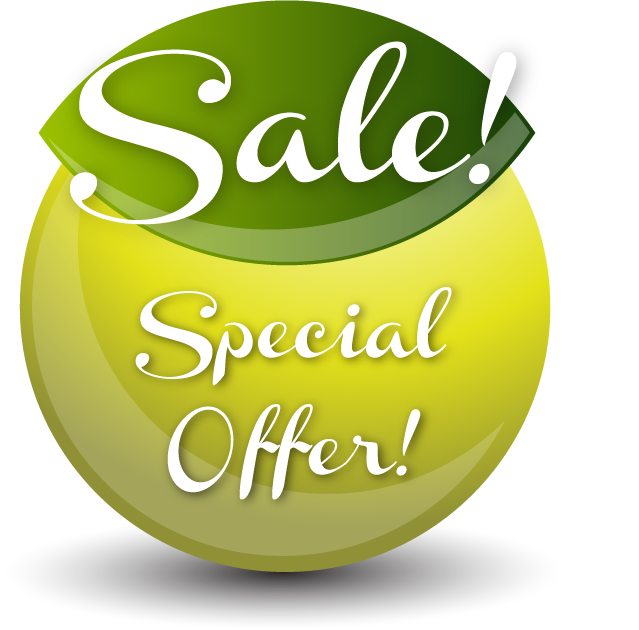 Save up to $140 when you purchase Botox! 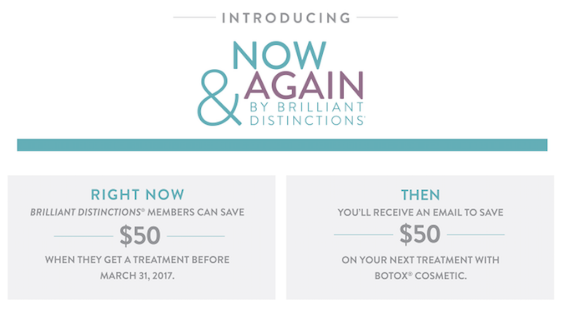 Reserve your appointment today to take advantage of these special savings! 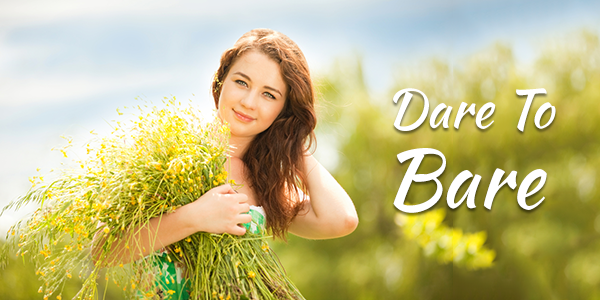 Did you know that the arrival of warmer weather requires a shift in your skin care regimen? Spring forward with your complimentary consultation at LuminaSkin! Reserve a consultation and bring your current skincare products with you so we can assess them and make necessary adjustments. Receive a complimentary consultation with product assessment. Receive a credit of $50.00 towards your product purchase of $250.00! Get ready for summer NOW with Laser Hair Removal! Reserve a series of 5 Regular Bikini and receive a complimentary upgrade to Brazilian area! Are you suffering from uneven skin tone, hyperpigmentation, environmental damage and don't know which treatment is best for you? With a Medi Spa on every corner, how do you know where to go or who to trust? 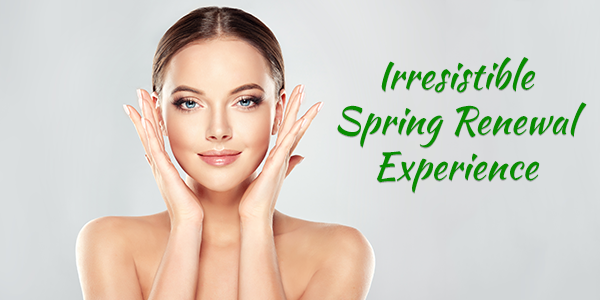 Read this blog for expert advice on IPL treatments and expected results. What is IPL? IPL is an acronym for Intense Pulse Light. 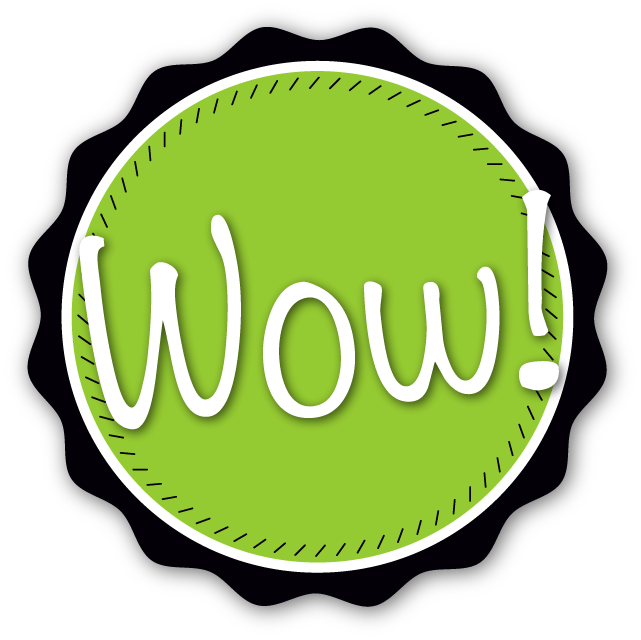 IPL shares some similarities with laser treatments. They both use light to heat and destroy their targets. Lasers use a single wavelength (color) of light which typically matches only one chromophore and one condition. 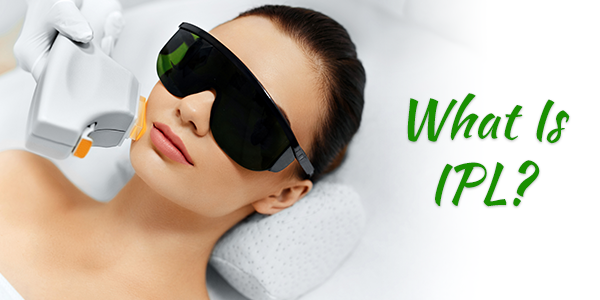 IPL uses a broad spectrum of light. When used with filters, IPL can treat a variety conditions. Treatment begins with the IPL technician selecting the appropriate filter to matches a specific chromophore. IPL uses bright light energy to penetrate just below the skin's surface, damaging either the melanin (skin pigment) or blood vessels. 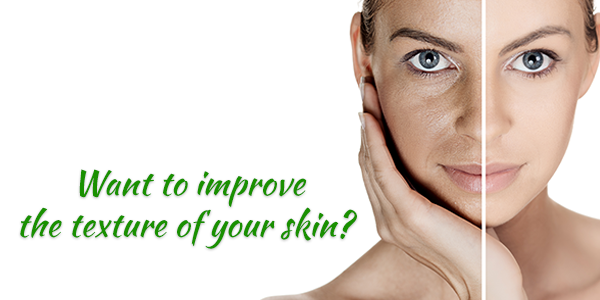 The body's natural skin repair mechanism removes the damaged tissue and produces a smoother skin appearance. It usually takes 3-6 treatments to see a significant result. Treatments are spaced every 3-4 weeks. One advantage IPL offers is minimal downtime. You may experience a slight darkening of pigment before it gets lighter. IPL feels like tiny sparks are gently hitting your face. IPL is ideal for people who have blotchy, sun-damaged, discolored skin, or for skin affected by large pores, freckles, or wrinkles. The procedure is quick and convenient for people with busy schedules. if you have dark or deeply tanned skin, you may not be a candidate for IPL. Sometimes they experience complications following a photo facial treatment. Who can you trust? Do your homework! Reserve a consultation and be sure to ask for credentials, expertise and before and after pictures. Discuss all contraindications and possible complications, so together you can make the best choice for you! We invite you to visit LuminaSkin for an in-depth consultation and discover if IPL is ideal for you! 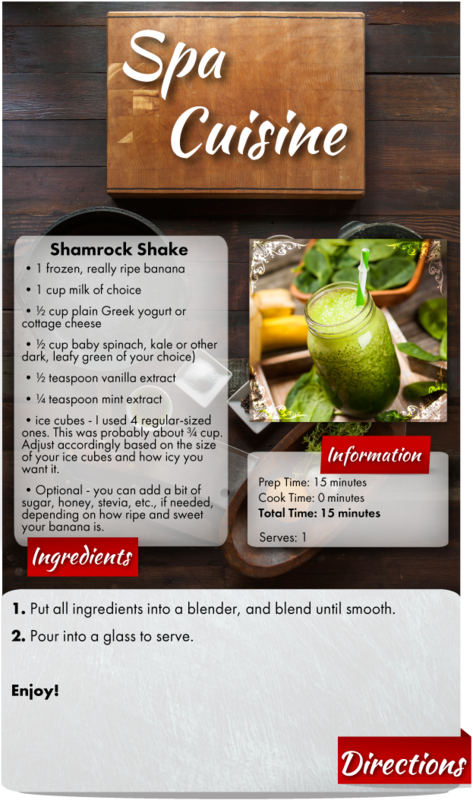 Have that St. Patrick’s Day favorite milkshake the healthy way, with all the mint flavor and creamy texture, but none of the guilt with the Shamrock Shake Green Smoothie! See you soon at LuminaSkin!